"Microsoft SQL Server is in just about every enterprise and government organization in the world and it is trusted to store and serve up even the most sensitive of data. As a result, Microsoft has instrumented SQL Server in such a way that you can audit just about every action a user performs, whether it's changing data, reading data, or manipulating the structure of the data itself. 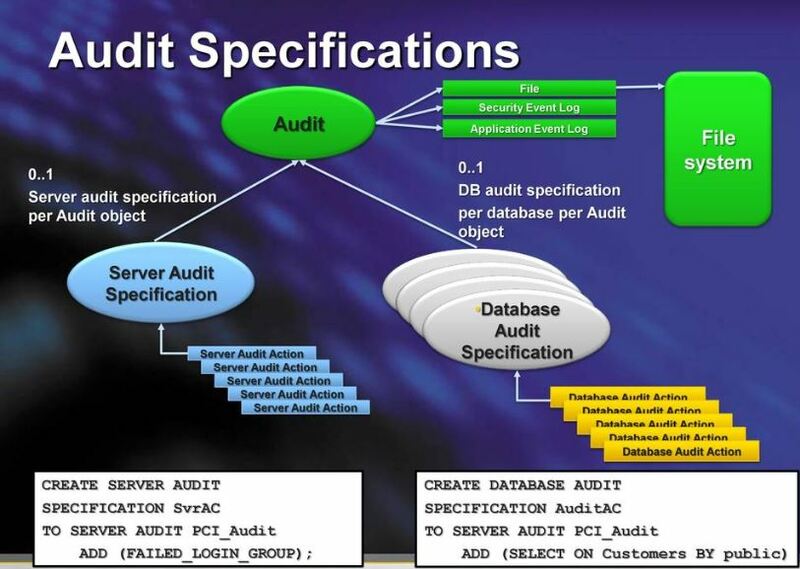 This session will share all the places you can turn the knobs and flip the switches in order to audit what you need to and give you some tips into getting that info into downstream systems like an SIEM. The presenter will also cover if a certain feature has a SQL Server version or edition restriction, so you can determine what you can do with your current technology investment."